Distributed data centres within the Juniper Networks Mobile Cloud Architecture. One of the main challenges that service providers face is how to monetise their assets. One way for them to do that is to move computing of traffic closer to the edge of the network. Moving computing for services closer to the edge is called multi-access edge computing. 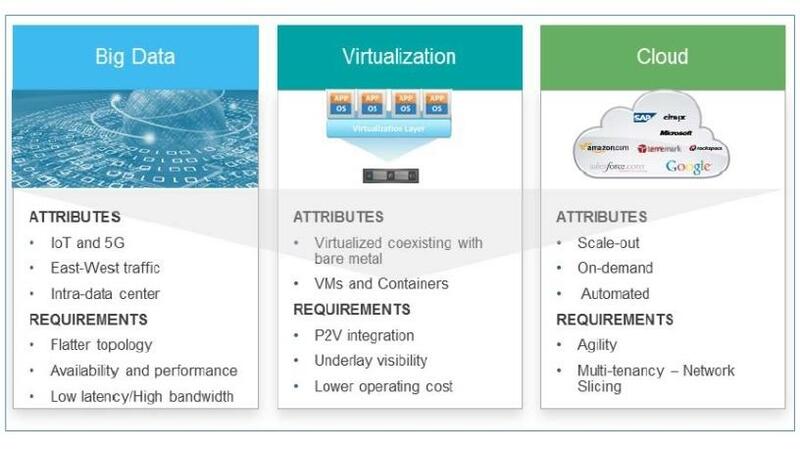 Service providers need to create the same types of service offerings that are currently running in the cloud, and move them closer to the edge of the network. Applications at the edge require high bandwidth and fast latency, and service providers can achieve that by creating distributed data centres. This white paper covers distributed data centres, which is one solution area within the Juniper Networks Mobile Cloud Architecture.